Wow your wedding guests with these go-the-extra-mile ideas. Sure, you could just send your wedding guests an invitation, expect them to show up on the big day and give a gift, and that’s it. 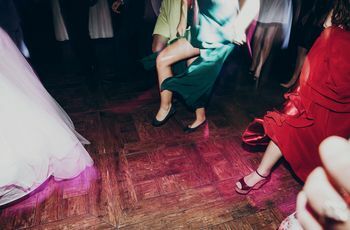 But we bet that you want your loved ones to have a great time at your wedding, and you’re willing to go the extra mile to ensure that they’ll remember your wedding for the right reasons. 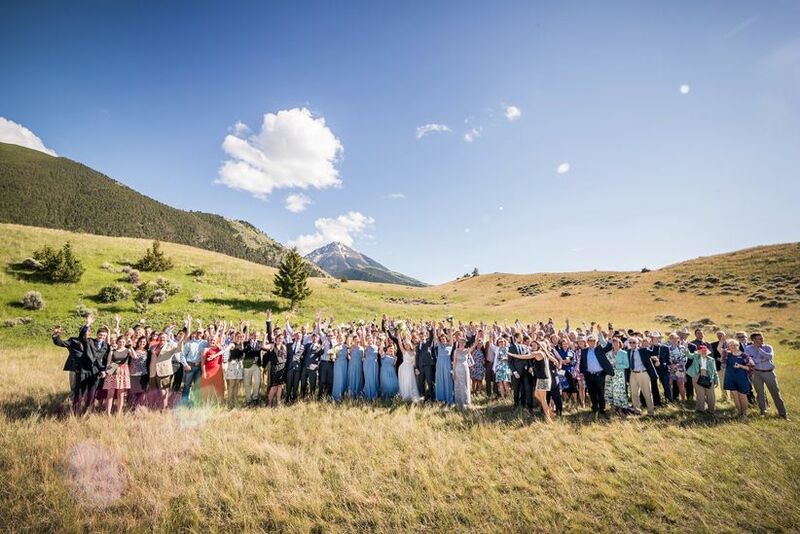 We understand that all of these ideas might not be in scope or budget, but even considering a few of these for your wedding can make all the difference in terms of your wedding guests’ experience. A wedding website isn’t just a nice-to-have—it’s a must. Include all of the important information about your wedding (date, time, location, travel details) on your site and share the web address with your guests (on your save-the-date, perhaps). This benefits both you and your guests—your guests will have easy access to all of your wedding details in one place, and you’ll decrease the number of phone calls and questions you’ll receive. Even if you and your future spouse have been living together for a while and think you own everything you’ll ever need, we still recommend setting up a wedding registry of some sort. Your guests will want to buy you gifts, so you might as well give them a heads-up of the items you’d like to receive. It’s actually making your loved ones’ lives much easier and saving you the headache of returning things you don’t want. This is a biggie. If you’re hosting a lot of out-of-towners, you have an obligation to help them find lodging. By working with area hotels to book room blocks, you’re saving your guests the time of searching for an appropriate nearby hotel and you may save them some money, as well. And yes, there are websites that make booking hotel room blocks a snap. Even if you’re planning your wedding with a short timeframe, try to give your guests as much notice about your big day as possible. That means sending save-the-dates at least six months in advance of your wedding date (more if it’s a destination wedding), and your invitations about eight weeks in advance. This will give your guests enough time to plan. By no means are we recommending that you invite all of your guests to your rehearsal dinner (though if you can swing it, by all means!). 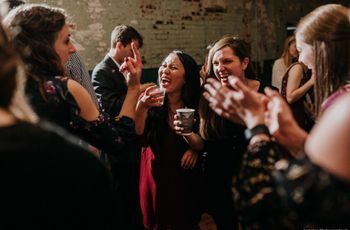 However, if you’re hosting a lot of out-of-towners, it is a nice gesture to offer a welcome drink or dessert reception after your official rehearsal dinner—something low-key, casual, and budget-friendly. And a farewell brunch is a lovely way to thank your guests for attending your big day. 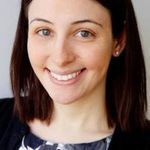 If your guests are traveling to your wedding location, they’re likely going to arrive to their hotel tired, hungry, and perhaps a little cranky. Having a welcome basket waiting for them at their hotel will be an instant pick-me-up. And a welcome basket need not be an elaborate affair—just a simple bottled water, a treat or two, and a note thanking your guests for making the trip is all you’ll need. While we recommend trying to avoid a time gap between your ceremony and reception, we understand it can be unavoidable. This “down time” can be a bit of a confusing bummer for your guests. If left to their own devices, guests will likely disperse, and some may even over-imbibe. Make things easier for them by planning an activity—anything from a trolley tour of the city to a meet-up at a local park or hangout will relieve the stress of figuring out what to do before the reception. When walking through your wedding day, constantly ask yourself the questions: “Am I comfortable? 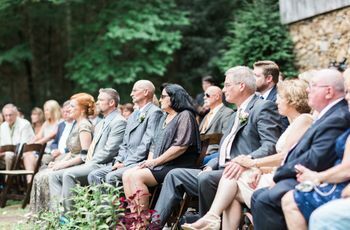 Will my guests be comfortable?” For example, you may have always dreamed of having your ceremony outside, but if it’s 105 degrees outside, your guests may ignore the beauty of the ceremony because they’re sweltering. When creating your table arrangements, avoid putting older guests near the band or DJ’s speakers. And sure, those reception chairs may be gorgeous, but if they’re super-uncomfortable, your guests won’t really care. You want your guests to focus on having a good time—so if you have to sacrifice a bit of style for their comfort, that’s okay. 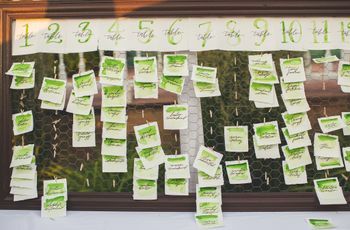 Details like providing a cold drink before a summer ceremony, offering umbrellas if it’s raining, displaying signage to point guests toward the restrooms, making sure there are enough seats for the ceremony—these may seem like small things, but they will make a big impact when it comes to showing you care. Your venue manager or wedding planner are experts when it comes to these little details, so enlist their help as much as possible. If you’re able to provide transportation between guests’ hotels and your wedding, expect major sighs of relief from your loved ones. They won’t have to worry about getting lost, finding parking, and yes, drinking and driving. Providing guest is an expense, but it’s both convenient and safe—and your guests will be super-grateful. After your ceremony, your guests will likely be famished. Make sure there is plentiful food and drink at your cocktail hour, and work out the meal timing with your venue, caterer, and wedding planner to ensure that guests don’t have to wait too long before the first course is served. Note any guests’ allergies’ or dietary restrictions, and choose entrée options that are pleasing to a variety of palettes. Many couples choose to skip the traditional receiving line, but that doesn’t mean you can skip out on saying hi to your guests. Make an effort to go from table to table during dinner, to greet your guests. If some folks aren’t present when you stop by, that’s okay, at least you tried. And just saying “hi” is fine, but try to have a brief conversation with your guests when possible. Remember, on your wedding day you’re like a celebrity, so the fact that you took the time to ask about your family friend’s kids will mean that much more to them. If there is a guest who is celebrating a birthday, anniversary, or other special occasion on your wedding day, give them a little shout out. Include a bottle of champagne in their welcome basket, or put a candle in one of their cupcakes at the wedding. Yes, we know it’s technically your day, but that doesn’t mean you can’t show a little love for those who are also celebrating.